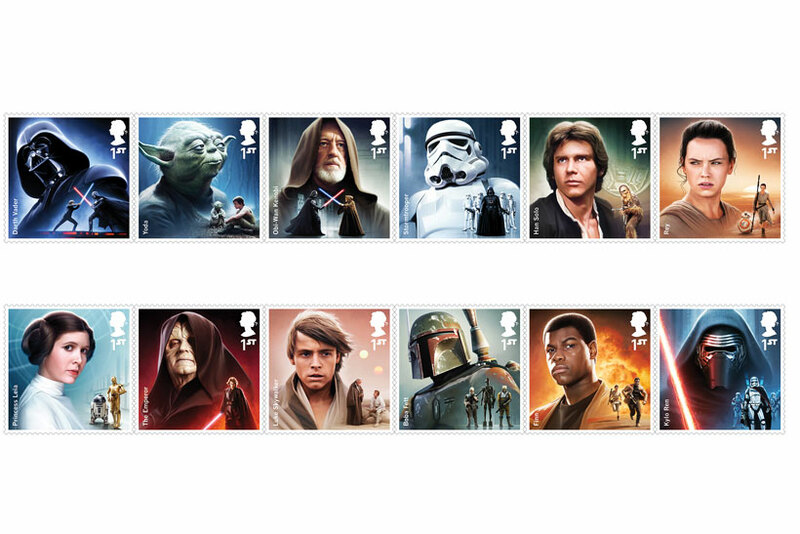 Star Wars fever is ramping up with the sale of Royal Mail's stamp collection, featuring characters from the movie series. 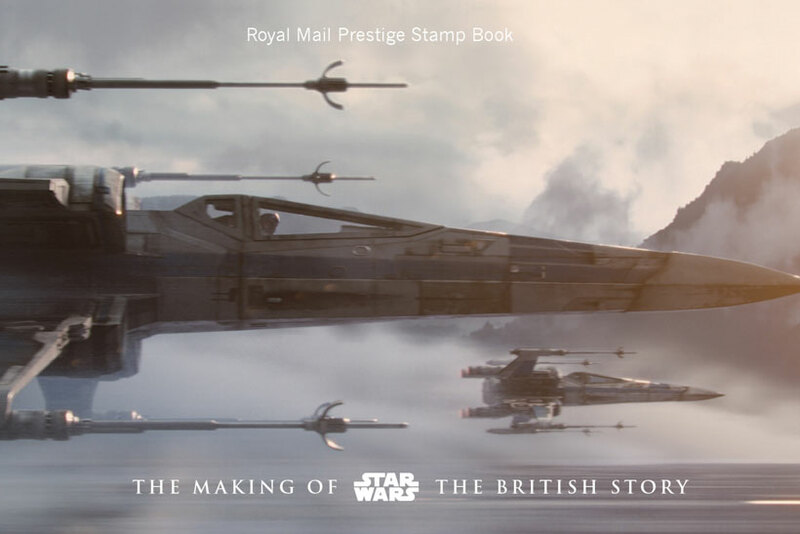 The stamps, illustrated by British artist Malcolm Tween, depict nine characters from the first six films and three from the forthcoming film: Rey, Finn and Kylo Ren. 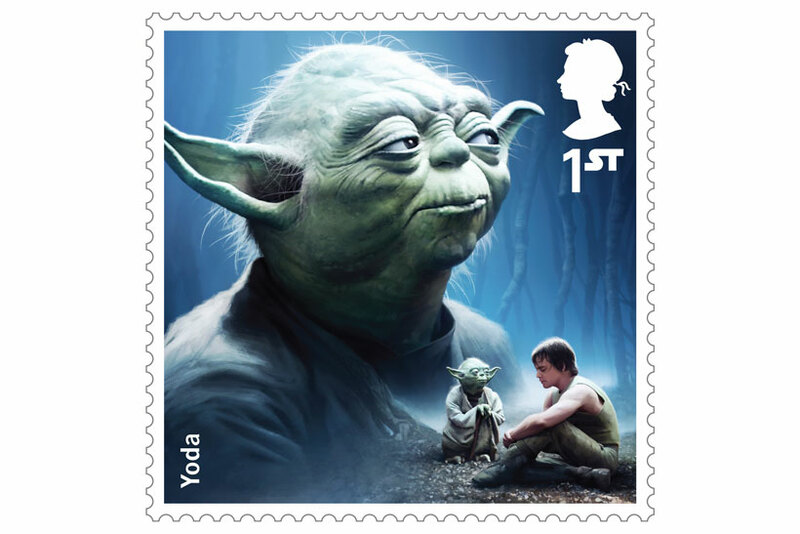 The font used to denote the ‘1ST’ class value of the stamps will replicate that of the iconic typeface used for the films. In addition to the character stamps a new miniature sheet of six stamps features intricately detailed illustrations of six Star Wars vehicles, brought together against a backdrop of the dreaded Death Star. The new film, Star Wars: The Force Awakens, is released in the UK on 7 December 2015 and was filmed in the UK at Pinewood Studios. The two further episodes in this trilogy will also be filmed in the UK. 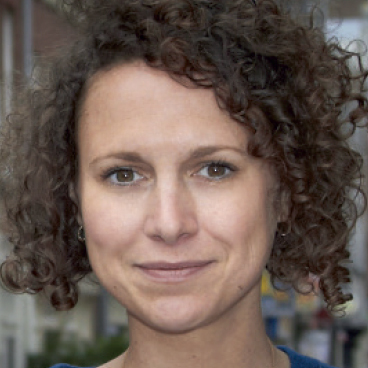 As John Lewis promotes Craig Inglis, are we witnessing the rise of the customer director?